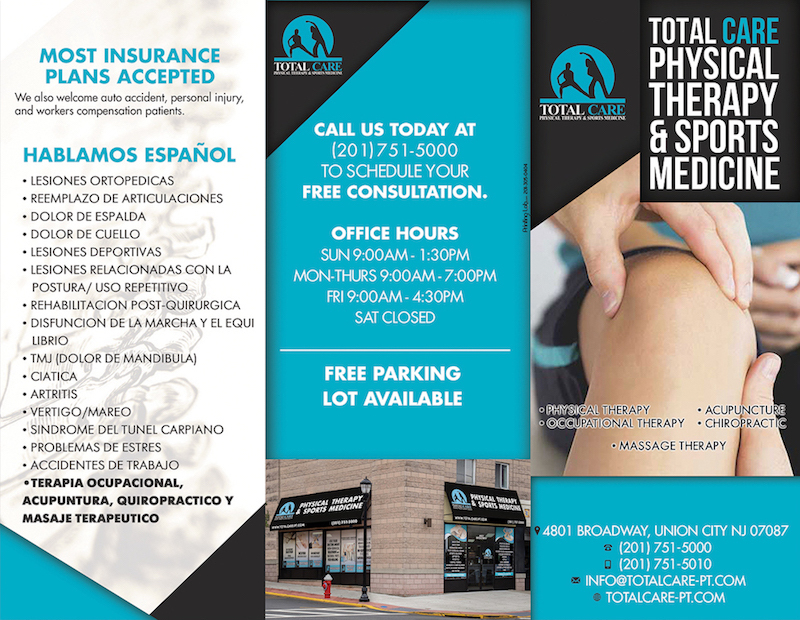 Total Care Physical Therapy & Sports Medicine is a state of the art facility conveniently located in Hudson County. Our highly trained staff will be expertly accommodate your treatment needs and help you recover quickly, pain-free and holistically without the use of drugs or surgery. We offer same day, evening and weekend appointments. When you meet one of our highly-skilled physical therapists, you will privately discuss your condition, your treatment expectations, and other health factors that may affect your treatment. Our completely personalized programs are built from the ground up for YOU. We treat all manner of orthopedic injuries as well as many neurological and degenerative conditions. Our care is patient-focused and entirely customized. We help you understand how your condition is affecting your life. We work with you to restore your health and achieve your goals. We will get you back to working, playing, and living. These symptoms often lead to further injury and poor functional movement patterns. Our therapists will cover preventative techniques and core stabilization exercises so that patients significantly reduce potential for recurrence of pain or injury. Our highly skilled team will also work with you to uncover the root cause. 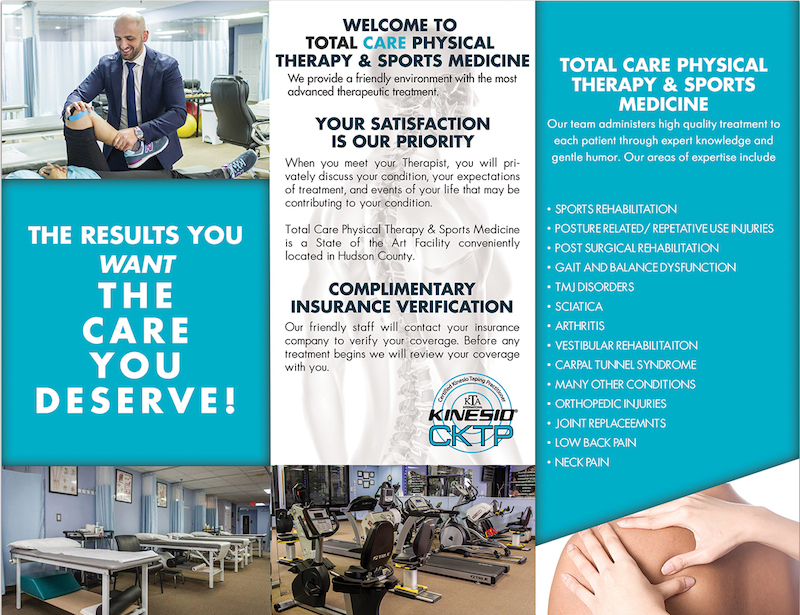 Once established, your care team will develop an extensive treatment plan consisting of manual therapy and corrective exercise programs. We don’t just treat the symptoms, we find the cause. We educate patients about their injuries and explain what to expect from their rehab process.